Today we’re going to be learning how to do MTN data gifting and how to share data on MTN In 2018 and 2019. 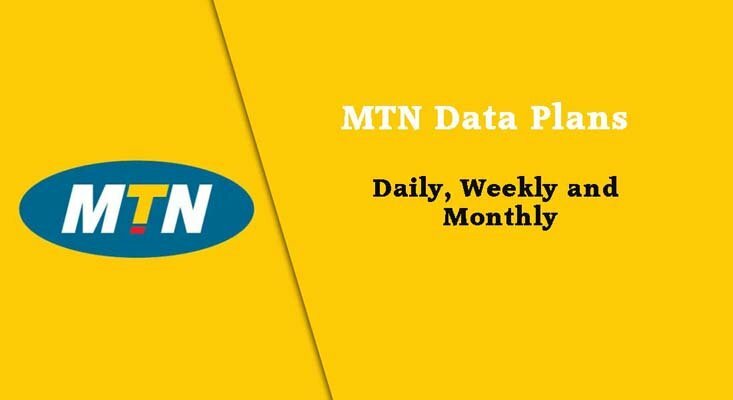 Originally, this article was first written on the 14th of February as a Valentines Day post, but after the period passed, it became clear to me that if i wanted it to rank well for the search term “how to share data on MTN” and get you guys to actually click through, i ought to change the theme. This is simply a classic example of why i hate publishing tech news content. If you cannot keep up with the daily pace, you’d grow extinct in a short while. So i’m going to hold myself to my word – no more news posts. We sticking to evergreen content from here on out. READ ALSO: Quick Online Loans In Nigeria: How To Get N5 million in 5 mins. 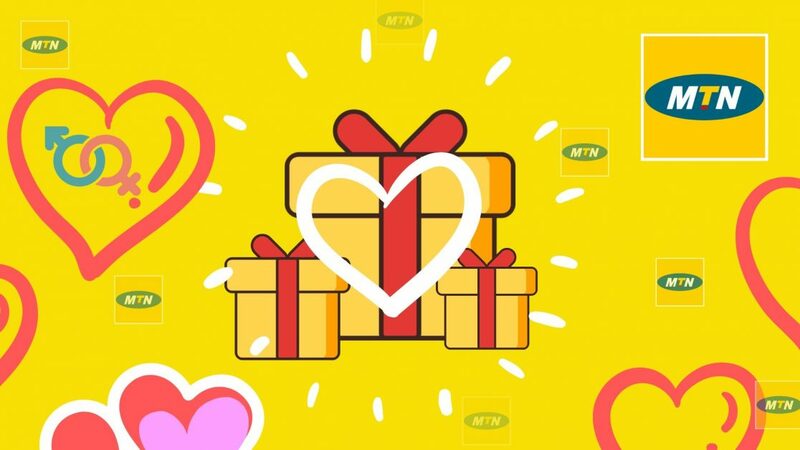 Now that that is out of the way, here is everything you need to know about MTN data gifting. 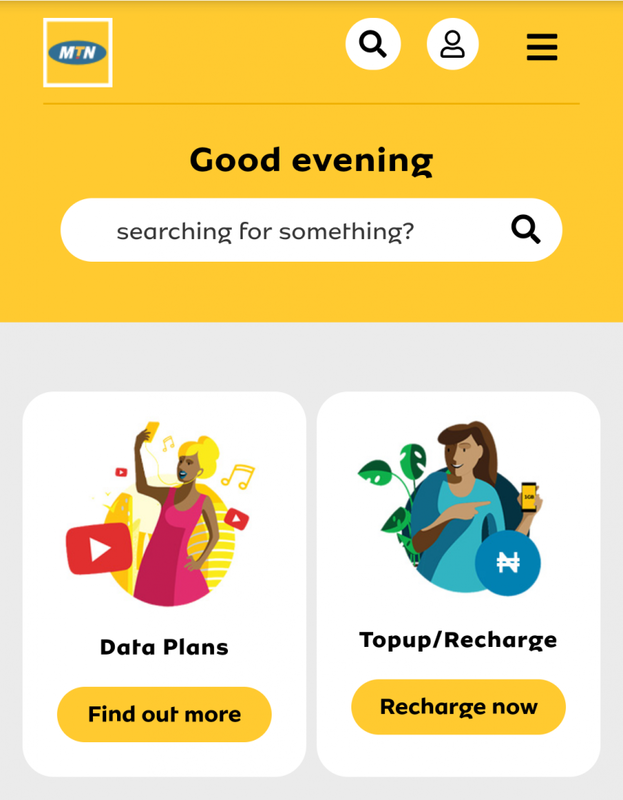 Who can use the MTN Data Gifting service? Why, both new and existing customers registered on the MTN network. What type of data can you gift ? You can gift any MTN data bundle ranging from daily, weekly, monthly to quarterly. How to share data on MTN in 2018 and 2019? 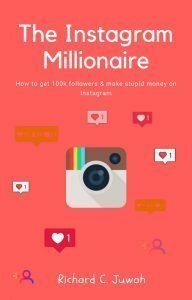 READ ALSO: To Learn How To Be A Yahoo Boy In Just 7 Minutes, Read This. Answering some vital questions concerning MTN data gifting services. 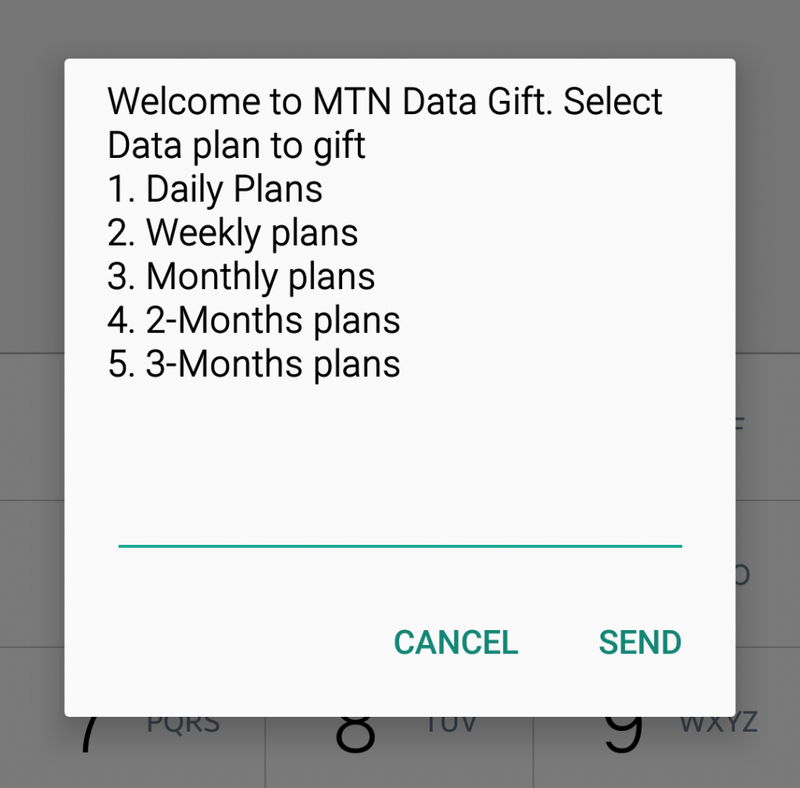 So apparently, MTN customers that use the gifting service have posed a few questions that need answering, and I’ll do that in a moment. Q1. Will I be charged additional cost for using the Data Gifting service? Not in this lifetime. You’re only eligible to pay the exact cost of the data bundle you buy for your significant other. So let’s say you bought N20,000 worth of data for whomever, you’d be required to only pay the N20k . No hidden charges. Q2. How do I check the data balance of the data gift? Via SMS, simply text 2 to 131 like you would for a typical bundle you bought for yourself. 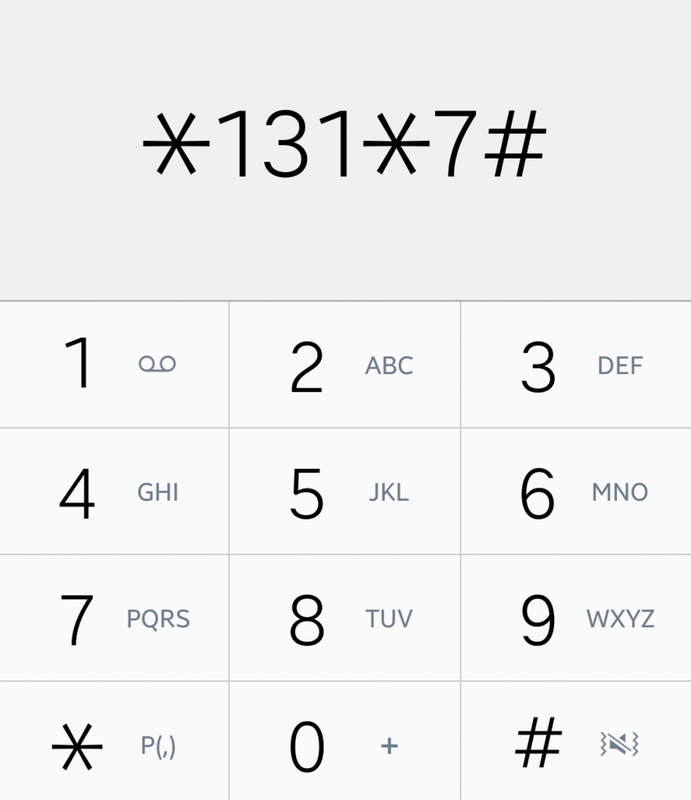 And if you’re going via USSD, then dial *131*4#. Q3. Will I be able to share the MTN Data bundle I am gifted? I’m sorry, but again, not in this lifetime. You no fit chop awuf two times clean mouth. If you have any questions, contributions or opinions, please don’t forget to share them in the comments section below. Meet The Owner Of Merrybet, Betking, Surebet & 1960bet.